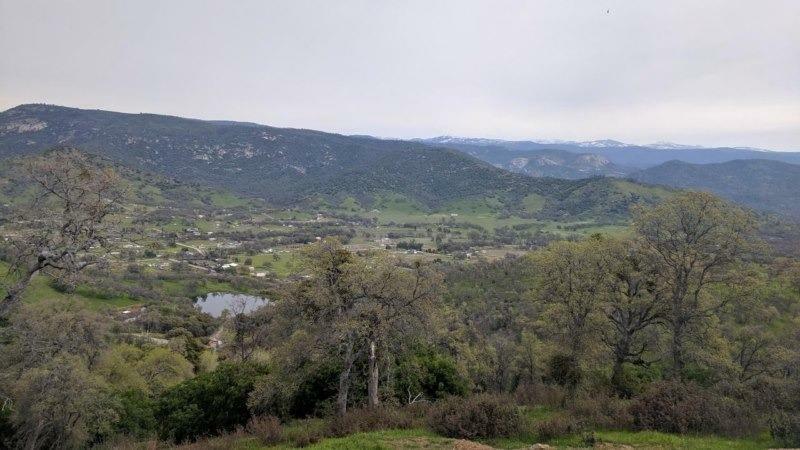 Million dollar views for just $219K! 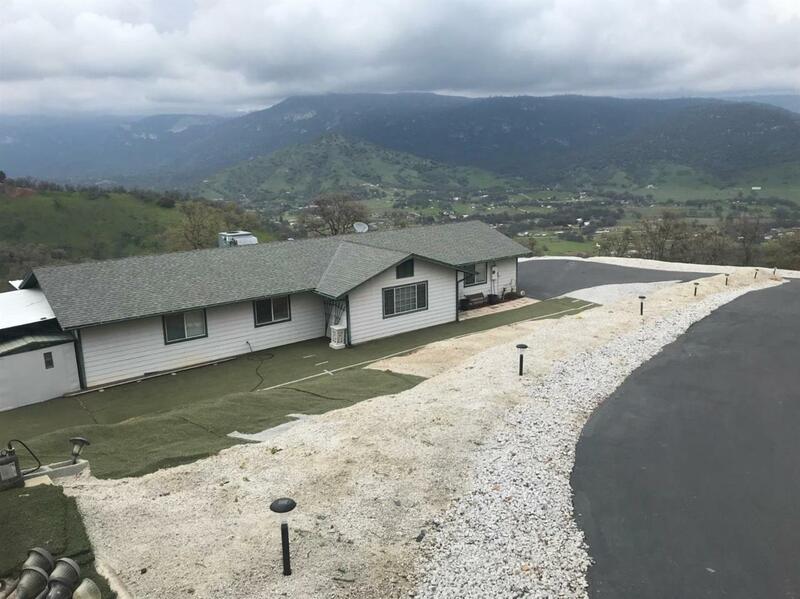 As a bonus, there's a move-in ready home on a paved road & a paved driveway, featuring a 2 car garage and a cov'd composite fire resistant deck to relax and enjoy those high Sierra & foothill Views. 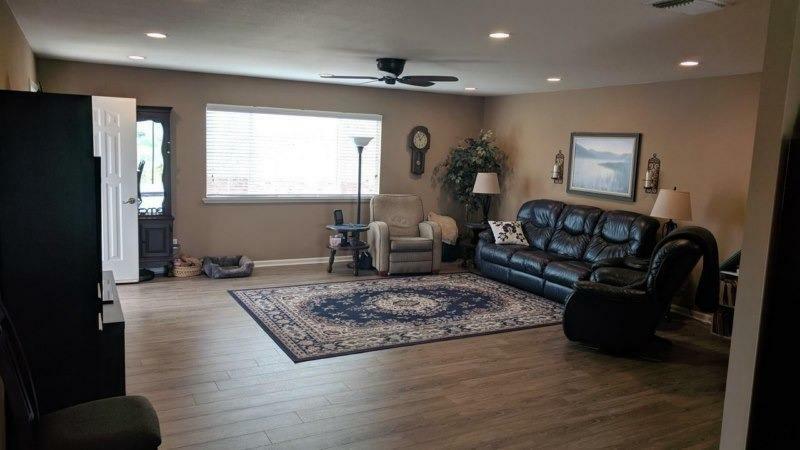 The special home features a huge LR, ample kitchen w/eating area and 3 spacious bedrooms. 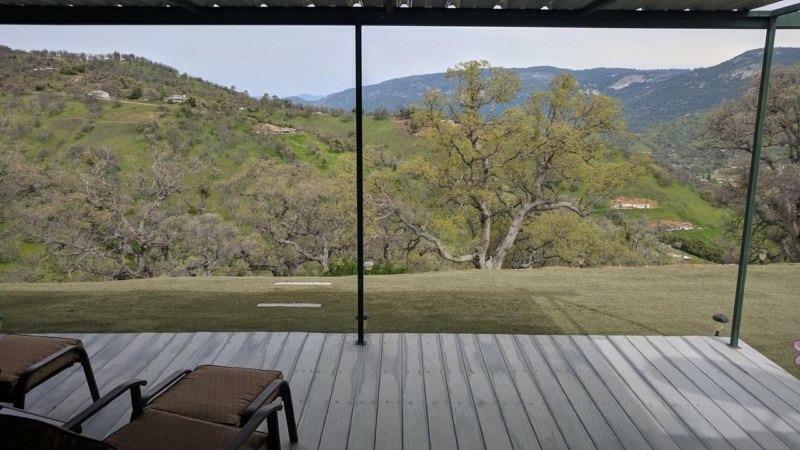 The kitchen & MB boast sliding doors to enjoy the views and breezes that this foothill location offers. Extras include 2 large sheds, recycled artificial fire resistant turf, solar light on driveway & small storage pad above. Hurry on this one before it's gone.